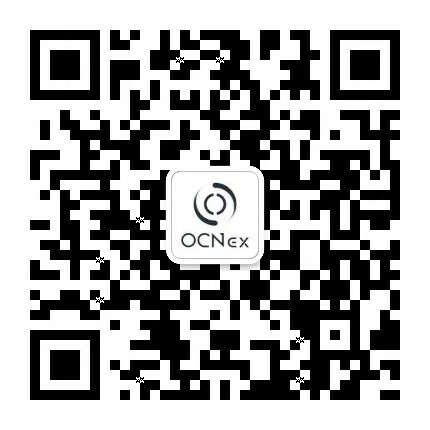 Odyssey(OCN) is initiated by Odyssey Protocol Foundation, registered in Singapore. Odyssey brings together our robust cross-protocol blockchain with convenient and interoperable cryptocurrency transaction capabilities, delivered by ourselves and a network of offerings spanning from OCPay to Odyssey Wallet, and from businesses to services. Together we provide a bouquet of global e-services including payment options and boosts in networking to the sharing economy and more fields you can imagine. A universal protocol based on trust and credit for a world of possibilities.